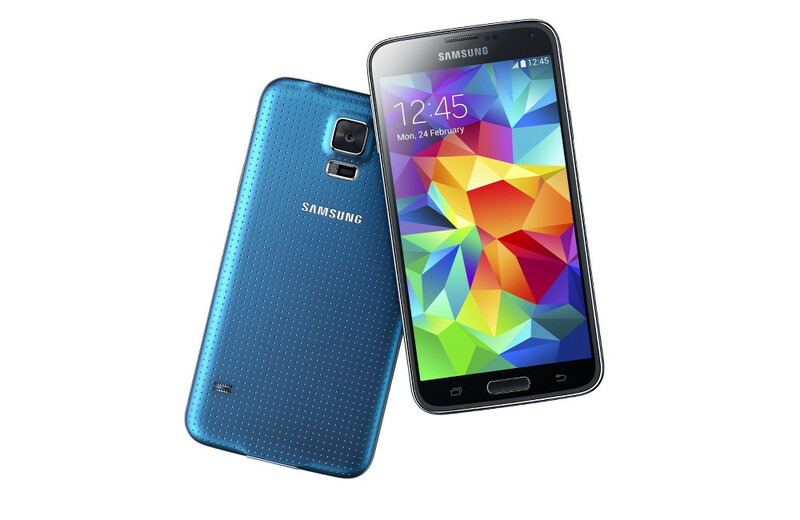 Looking for the full spec list of the new Samsung Galaxy S5? Here you go. We are looking at a 2.5GHz quad-core processor, 5.1-inch FHD Super AMOLED display, 2GB RAM, 16MP camera, 2800mAh battery, LTE, Android 4.4.2, and both fingerprint and heart rate sensors. Pretty cool stuff.